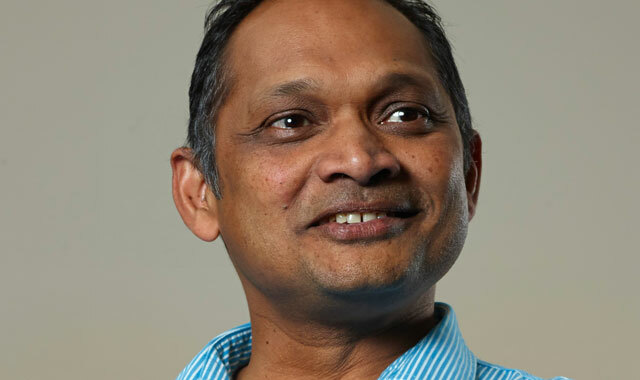 Big changes are sweeping through the management corridors at MTN Group, with a former top Vodacom managing executive, digital financial services expert Herman Singh, set to take the leading role in the operator’s digital operations. TechCentral has established from well-placed sources that Singh will take up the role of group head of digital at MTN Group. He could not immediately be reached for comment. Group executive of corporate affairs Chris Maroleng says MTN’s executive committee is close to making an appointment but has not done so yet. TechCentral understands that Singh has a restraint of trade in place with Vodacom that expires in six months’ time and will only join MTN then. Singh’s appointment follows the recent resignation of MTN chief commercial officer Peter Verkade, who has moved to Ireland with his wife after eight years in various roles at the group. Verkade’s role has been split in two, with group executive for operational efficiencies Albert Fernandez named as the new group chief commercial officer and Singh expected to take on the new digital role. Singh, who joined Vodacom in early 2013 and who oversaw the relaunch of M-Pesa in South Africa, is a previous CEO of Beyond Payments, the innovation and new business incubator in Standard Bank. Meanwhile, TechCentral has learnt that MTN Ghana CEO Serame Taukobong has resigned to take up a senior position at General Electric.